Wednesday, June 1, 2016 Remember to Vote on June 7th! June 7th. That’s next Tuesday. Mark it on your calendar. Circle it. Put it in your phone and set a reminder. That’s because next Tuesday, June 7th is the date of North Carolina’s Congressional primary election. (The ballot will also include a North Carolina Supreme Court Associate Justice race and possibly local races too.) You might be thinking, ‘but I already voted in a primary back in March’ and you’d be right. But without getting into the weeds too much, your vote in any Congressional race during the March primary hasn’t been counted and probably won’t ever be counted. 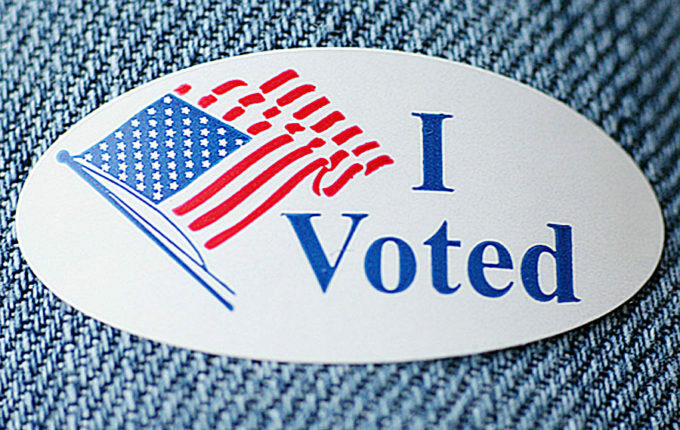 The primary election on Tuesday, June 7th includes Congressional races again and this time your vote will be counted*, so it’s important that you go vote.